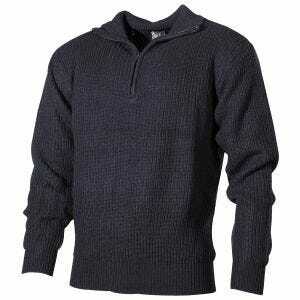 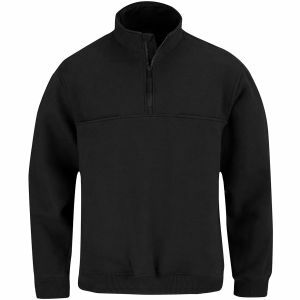 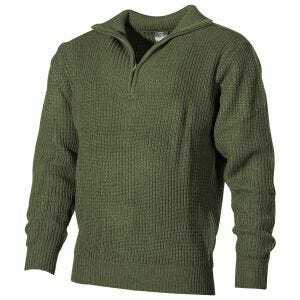 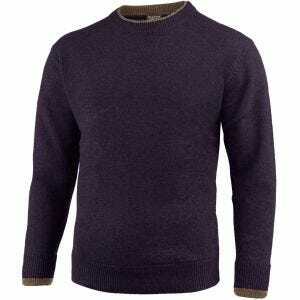 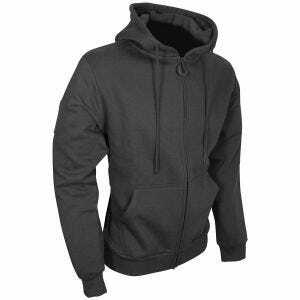 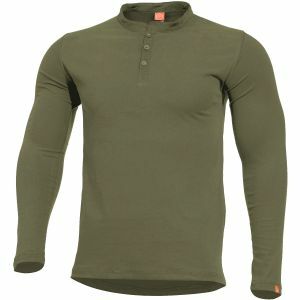 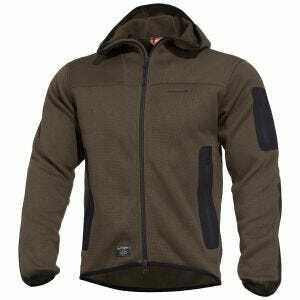 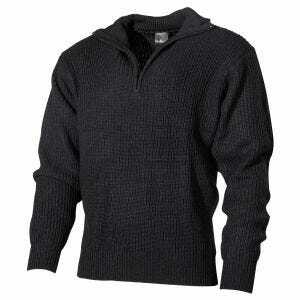 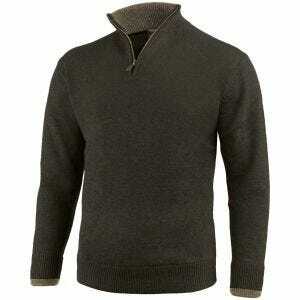 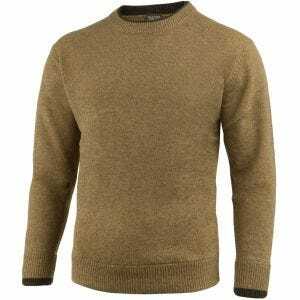 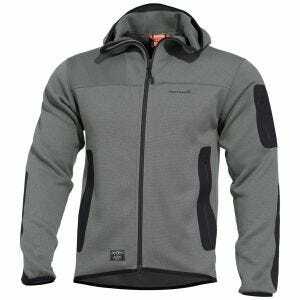 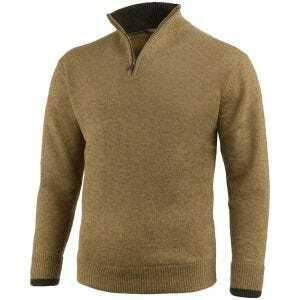 Check Military 1st range of stylish and comfortable men's sweatshirts and pullovers. 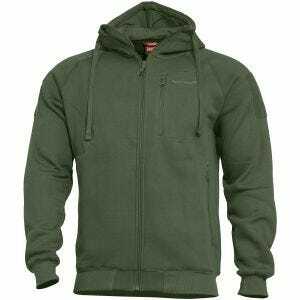 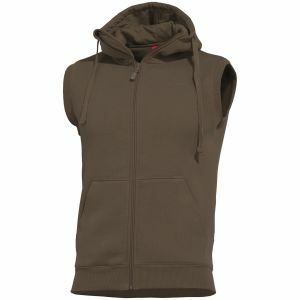 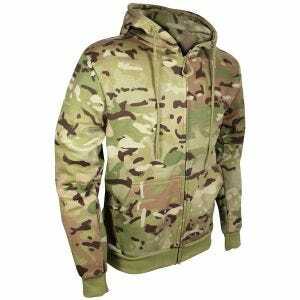 We offer a huge assortment of warm camouflage hoodies and military inspired sweaters, which are perfect for everyday wear, as well as a variety of outdoor activities. 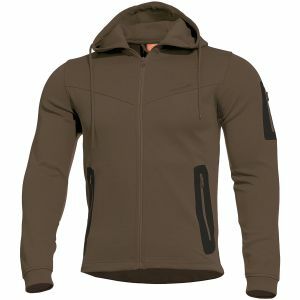 Whether you're searching for a casual sweatshirt, hoodie or sportswear, our great selection of products from brands like 5.11 Tactical, Brandit, Pentagon and Propper will suit your needs perfectly.